A man who allegedly operated a marijuana grow with dozens of plants, as well as an operation to manufacture marijuana concentrate, was arrested after the landlord of the property he rented alerted authorities. Zachary Worel, 40, is a renter at a residence at 2534 Kennedy Ave., and police were called Friday by the property's owner when she suspected Worel was damaging the residence and wanted to evict him. When police arrived, they discovered more than two dozen large marijuana plants in separate pots, as well as 15 small plants growing in plastic cups, according to an affidavit for Worel's arrest. They also found another tray with 20 smaller marijuana plants. A complete search after a warrant was issued allegedly turned up 45 large marijuana plants, 35 small plants, more than 5 pounds of harvested marijuana, drug paraphernalia, and handwritten notes with names and quantities written on them. Butane, tubes and various heat sources were also found, items often used in the manufacture of marijuana concentrate. 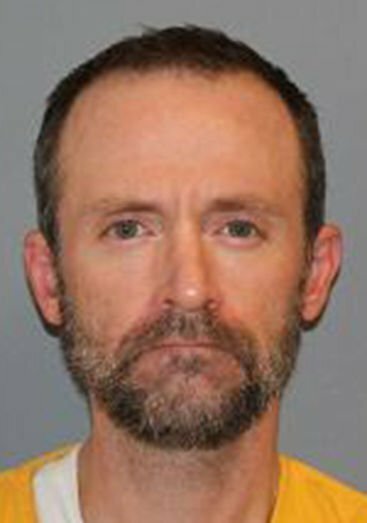 A prosecutor Monday said Worel has six prior drug-related felonies, and a $5,000 cash-only bond was issued in his case.